Amazing photographs accompanied by bite-sized chunks of information! 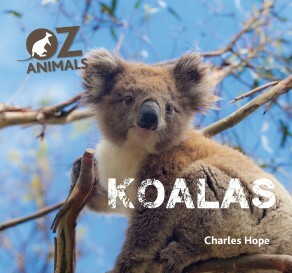 Meet these amazing Australian animals. They carry their babies in a pouch, and sleep for up to 18 hours a day!